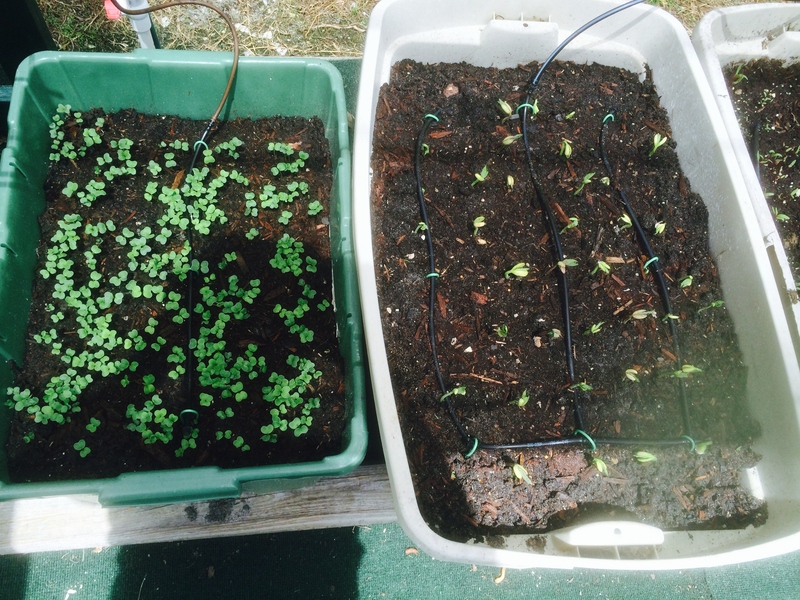 I have started the fall vegetable garden in Port Charlotte and it is showing signs of life. 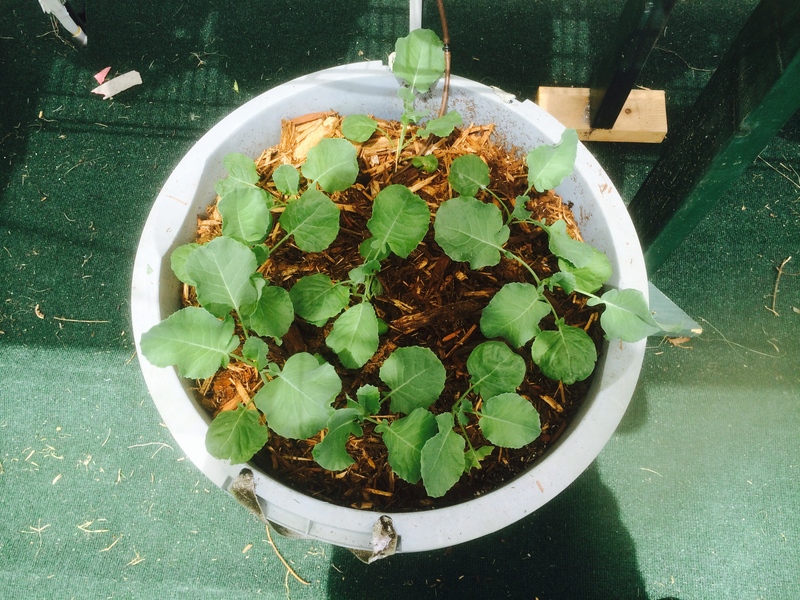 I grow my veggies in containers where I can better control soil conditions and moisture. 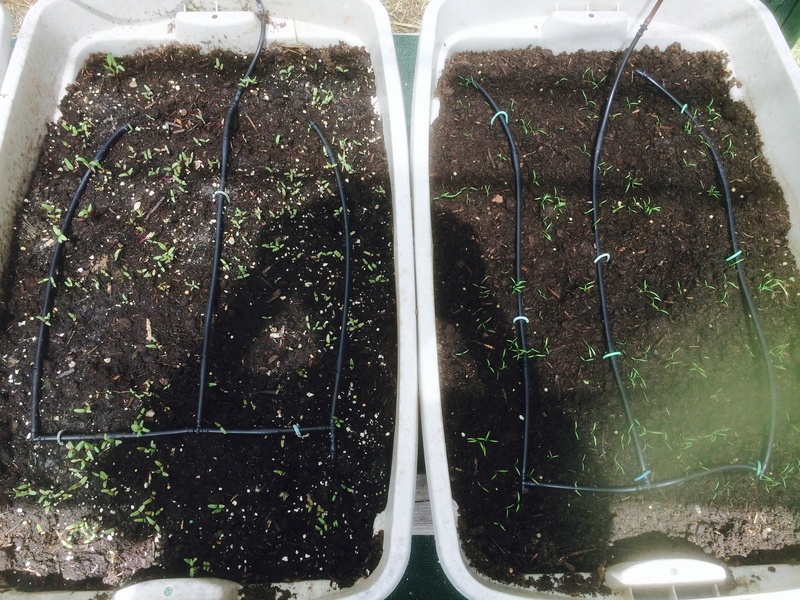 I have a drip irrigation system set up that waters the containers for 10 minutes each morning at 8:15. I vary timing as needed but that is about right. Radishes (left) and green beans. 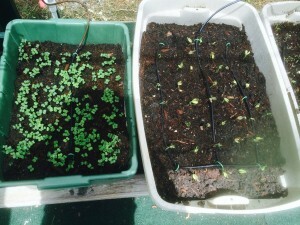 Radishes sprouted in one day (picture 3 days), green beans in 3 days (picture 3 days). Beets (left) and carrots. 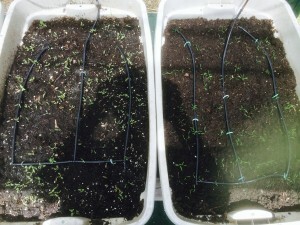 Beets in 3 days (picture 7 days), and carrots in 3 days (picture 7 days). 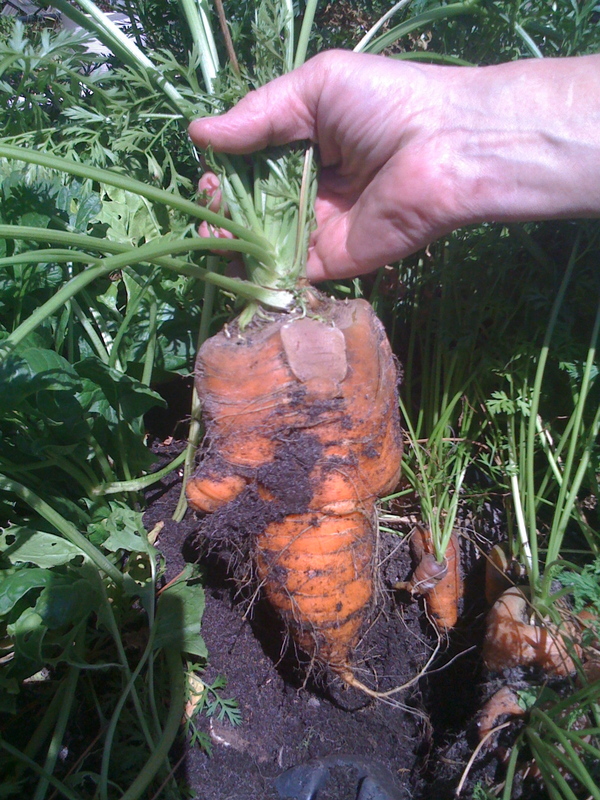 Look at the size of the carrots from last year! I was afraid that it would be tough and stringy, like eating a ball of twine, but I was happy and surprised to find them sweet and tender. Broccoli. Bought the broccoli in a tray and this photo is 10 days since planting. Really don’t know how long they sat in the garden store. Cuban oregano, hot peppers, New Hampshire mint (thanks to my good friend Patty White in North Sandwich), something my German friend, Ralf gave me (I’ll have to ask what the heck it is but it tastes good), more Cuban oregano, more mint and sage. Later in the week I’ll plant green peppers, egg plant and tomatoes.